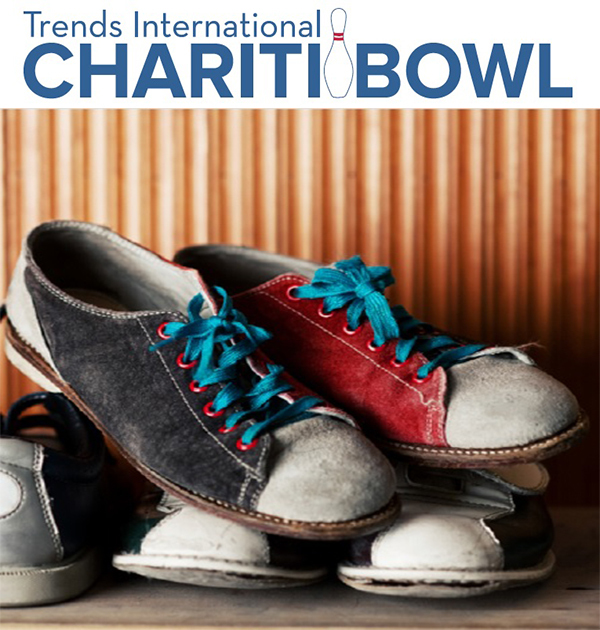 The Trends International Charitable Foundation in Indianapolis and the Trends Cares Foundation in Mississauga raise funds with the primary purpose of assisting worthwhile organizations that integrate persons with special needs into the community. By creating opportunities for recreation, socialization and education, the supported charities are vital to our goal of inclusion for all. Our Indianapolis office holds an annual Chariti-BOWL event, featuring bowling and silent auctions. Every dollar raised is matched 2-for-1 by Trends, so every $1 counts! In addition to this special event, the foundation receives donations year-round from smaller internal fundraisers and employee contributions. Trends is honored to give back and encourages everyone to find their passion for helping others.